GENERON, a leader in the design and supply of Nitrogen Generators; both Membrane type and Pressure Swing Adsorption (PSA) Systems, along with their partner and distributor Air Liquide – Airgas, is pleased to announce that another GENERON® Twin-Tower PSA system has been delivered to EMCO in Chicago, Illinois. 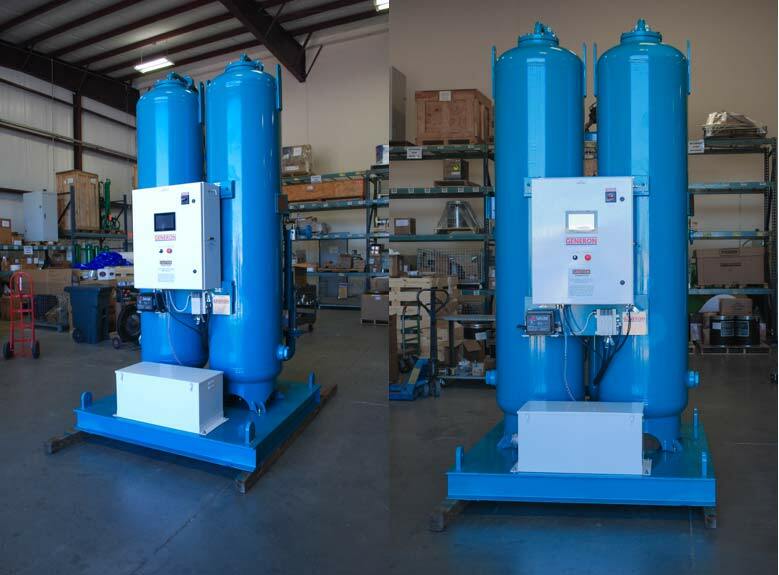 This unit is to be installed and utilized in their chemical distribution plant, for Nitrogen gas inerting duties. 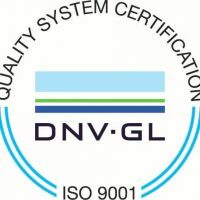 The system was designed to deliver 99.5% pure Nitrogen at a constant flow rate of 170 scfm. This system also includes PLC interface for generator control, temperature and pressure display, remote interfacing with auxiliary equipment (compressor), and remote system monitoring.